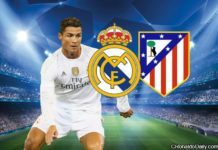 UCL semis draw: it’s Ronaldo vs Atletico Madrid! 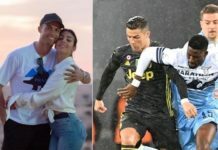 The UEFA Champions League semi-final draw is done and the result is an exciting one for Cristiano Ronaldo and his fans! 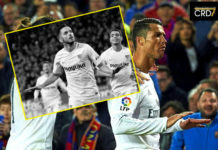 G.O.A.T Ronaldo: after 100 UCL goals, El Clasico’s next! 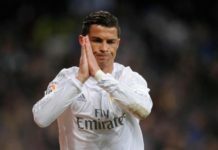 Episode 3 of our Youtube series, "Serban talks Ronaldo" is out and Barcelona fans won't like it ahead of El Clasico on April 23, 2017 at the Bernabeu. 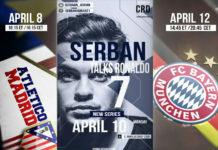 The first of its kind on the internet, the Youtube series entitled "Serban talks Ronaldo" is set to premiere on Monday, April 10, 2017. 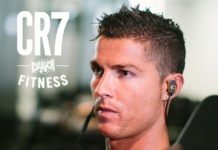 Team CRD offers a CR7 Crunch Fitness review, as Cristiano Ronaldo's new fitness venture offers franchise opportunities to entrepreneurs! 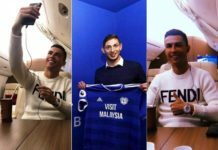 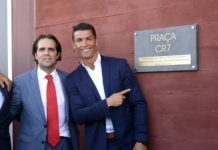 Chapecoense Tragedy: Fire Ronaldo’s social media manager! 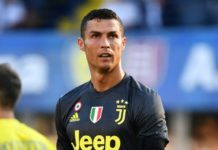 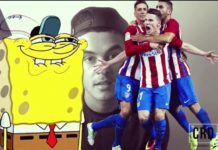 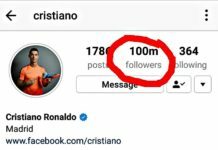 Whoever manages Cristiano Ronaldo's social media accounts must be fired... and right now! 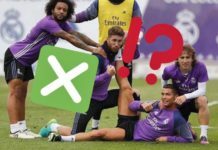 Ignoring the Chapecoense Plane Crash tragedy is unforgivable! 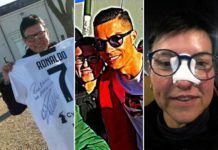 In the wake of Cristiano Ronaldo's terrible 93rd minute miss against Athletic Bilbao, we remind CR7 to find back his focus. 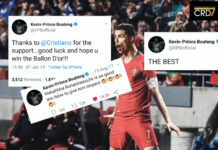 Maybe call on Buddha?